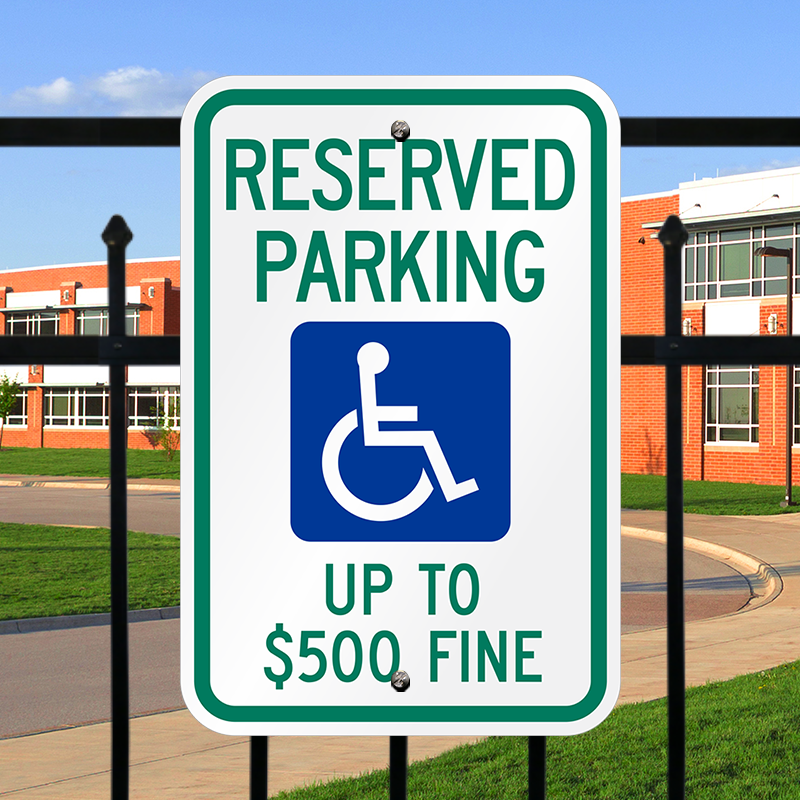 Our line of West Virginia accessible parking signs complies with state law. 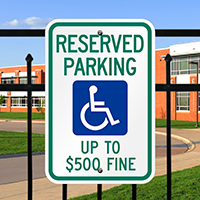 Use our products to mark accessible parking spaces and comply with the ADA. Quality signs at an affordable price. Fast Shipping !!! Thank you..